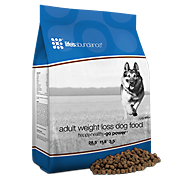 Life’s Abundance foods are veterinarian-formulated with select ingredients help your dog achieve optimum health. We use a “fast-cook” process at low temperatures to help preserve the nutritional value of each and every wholesome ingredient. And we maintain strict inventory controls to ensure the quality and safety of our foods. Lifes Abundance delivers concentrated nutrition in every bowl. A balanced blend of calcium and phosphorous to support growing and aging bones. 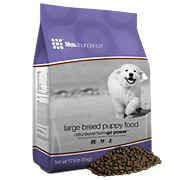 Our kibble has tested extremely positively with both puppies and adult dogs, regardless of breed or size. Optimal protein levels for growing puppies and adults. 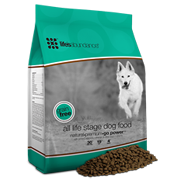 Unique blend of antioxidants that support dogs throughout their life cycle. 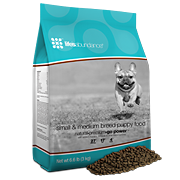 With Life’s Abundance Premium Dog Food, you can be confident that you are feeding your dog advanced nutrition; and, Lifes Abundance Pet Foods have never, ever been on a recall list. 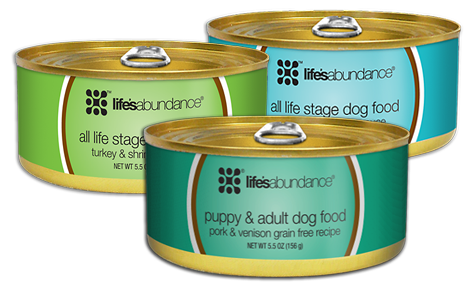 Click to Purchase Life's Abundance Dog Food! • An antioxidant system including vitamins A, C and E.
• A selection of nutritious vegetables and fruits. • Omega-3 fatty acids for healthy skin and a shiny coat. • Dietary fiber to help maintain a healthy digestive tract. 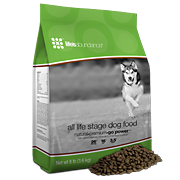 Choose Life’s Abundance for your dog because a recipe for a better life is more than meeting minimum requirements.